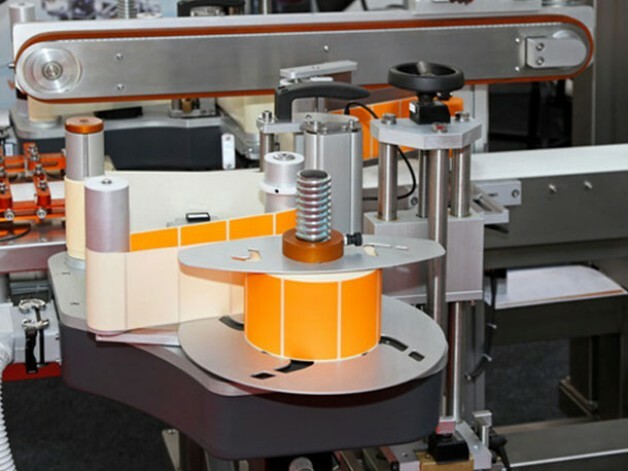 Prime, single layer, labels usually pose few, if any, problems when applied using automatic labeling equipment. In contrast, some multi-layered constructions can require adjustment and/or modifications to labeling units to enable trouble free label application to product containers. Since Inventive Label specializes in producing a variety of expanded content formats such as fold-outs, 2-ply coupons, booklet labels and the like, we are able to design constructions that work well during the labeling process. In the rare case that an issue arises during labeling, our expert staff can isolate and fix the problem. If needed, on-site visits to the packaging facility come as part of our commitment to complete client satisfaction. Tom Miller joins Inventive Label, Inc. Inventive Label’s long list of capabilities gets a little longer. Copyright 2017 Inventive Label, Inc.